You’ll Get A Fair Offer – You Choose The Closing Date! We Buy Houses Anywhere In the Lees Summit Area at Any Price. If you’re looking to sell your Lees Summit house… we’d love to have the opportunity to give you a fair cash offer to buy your house fast. You don’t have to be frustrated by owning an unwanted (and expensive) property. Let the Tuckers at kcmoHomeBuyer end your frustration and buy your house for cash… no matter what condition it’s in! Downsizing? Moving a family member into assisted living? Becoming Snowbirds and jumping in the RV? Upsizing to a bigger house? 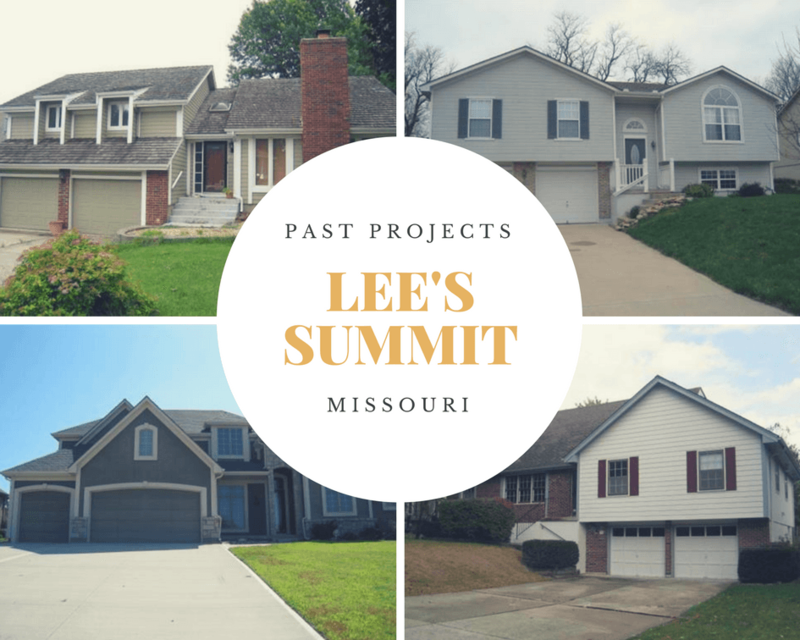 Inherit a house in Lees Summit? Whether you live in the house, are renting it’s out, or if it’s vacant… even if it’s not even habitable, that’s okay. We help homeowners with unwanted properties regardless of the situation or the condition of the house. (Even if the house has bad tenants — you never have to deal with them again). In short, if you have a property in Lee’s Summit or the surrounding area and you would prefer to get the cash and sell it fast, we’d like to give you a no obligation fair cash offer (and close as quickly as you’d like). 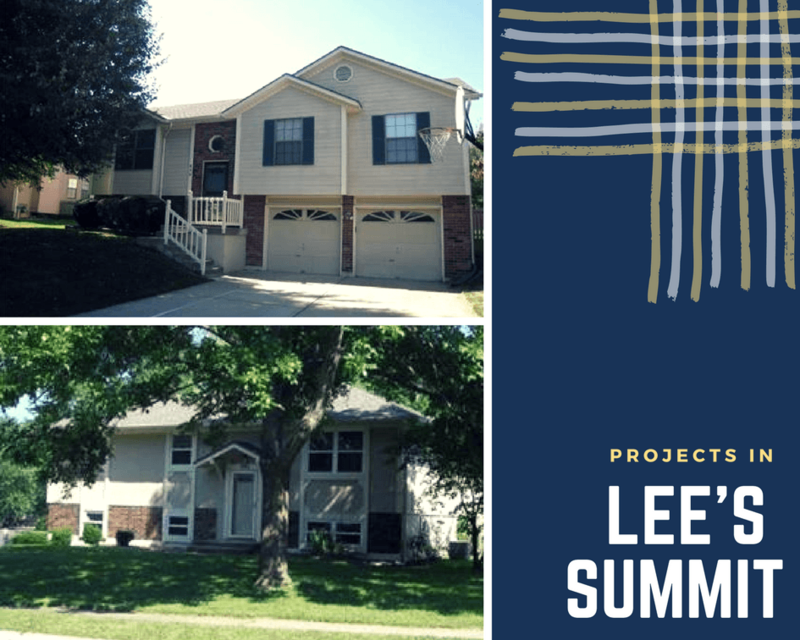 Do You Need To Sell Your House in Lees Summit? Some people choose to sell their house through a real estate agent, but that’s not for everyone. If you’d prefer not to sell your home through an agent (because you don’t want to pay the fees or you don’t have the time to wait for a buyer), the Tucker’s can help. If you would rather . . .
We’ll know very quickly if we can help you, and unlike selling through an agent, you don’t have to wait to see if the buyer can get financing… our partners have the cash ready to go, so we’re ready to buy right now with cash! That frustration and expense and waiting really adds up! After paying for renovations and agent fees, you may or may not be ahead of the game. So why not skip the renovation costs and the fees and we’ll pay cash for your property. The Tuckers at kcmoHomeBuyer work differently. Honesty, determination, and opportunity are our cornerstones: we’re focused on helping you in the most honest and transparent way, we’re determined to help you solve your problems, and we see our house-buying services as an opportunity to serve you! Here’s how we can work together: simply submit the short property information form (below), we’ll give you a fair all-cash offer on your house within 24 hours… and the best part is: we can close whenever YOU choose to close – it’s entirely up to you. You can choose to accept our no-obligation offer, ask us about listing options if you have the time to spend or just walk away with NO commitment… it’s entirely up to you and there are NO hassles! We help property owners just like you, in all kinds of situations. From divorce, foreclosure, a death of a family member, burdensome rental property, and all kinds of other situations. We buy houses in Lees Summit and the surrounding areas and pay a fair cash price, fast. Sometimes, those who own property simply have lives that are too busy to take the time to do all of the things that typically need to be done to prepare a house to sell on the market… if that describes you, just let us know about the property you’d like to be rid of and sell your house fast for cash.